Indian Sarsaparilla (Hemidesmus indicus) The herb takes its name from the Spanish "sarza" meaning a bramble, and "parilla", a vine. It is a misconception that sarsaparilla is the primary flavor of the beverage bearing its name. 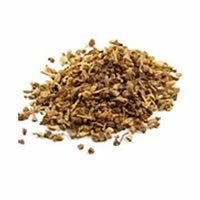 Refreshing sarsaparilla is made from a root beer type base to which has been added many roots and herbs. 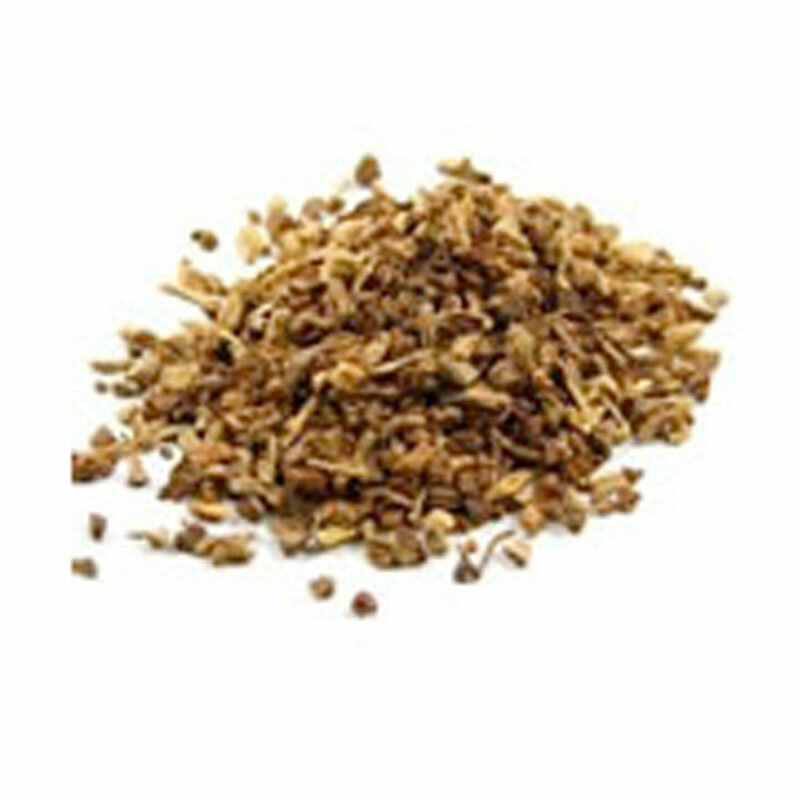 The sarsaparilla herb was originally added to beverages to help improve mouthfeel and head retention, but mainly for its medicinal properties as an agent to cure mouth sores, rheumatism and dropsy.